Who is the Queen of Sheba? The Queen of Sheba is one of the most fabled queens of antiquity, but who was she? Did she even exist? Did she really produce a child from King Solomon? Was she Black? Unit 1 Class 13 will explore the history surrounding the Queen of Sheba and seek to answer these questions and many more. 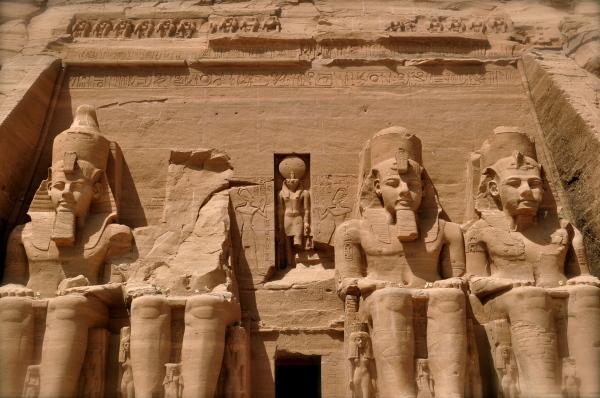 The class features a documentary in which historians seek to determine whether the story of the Queen of Sheba is true using historical text, archeology, and local folklore. 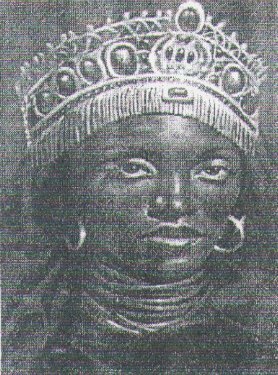 The Queen of Sheba stands as one of the Bible's most famous stories and one of Africa's most celebrated queens. Come learn more about this enigmatic figure and share your knowledge!